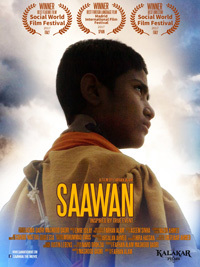 Saawan is a story of a 9-year-old Baluchistani boy, stricken by polio in Pakistan. He was rejected by his father, hated by society and harassed by his peers. He gets left behind in his village as the residents are forced to vacate the valley where they live. But he relies on the memories of his mother and begins a journey into the city. Saawan achieves self-rehabilitation, befriends a spirt living in the mountains and meet his new best friend, a three-legged dog. He then encounters kidnappers from whom he rescues 4 kids. While on his trip, he is followed by the kidnapper, with his father and a journalist tracing his steps in search of him. As he is close to finishing his journey the kidnapper attacks killing 40 people with Sawaan getting injured. 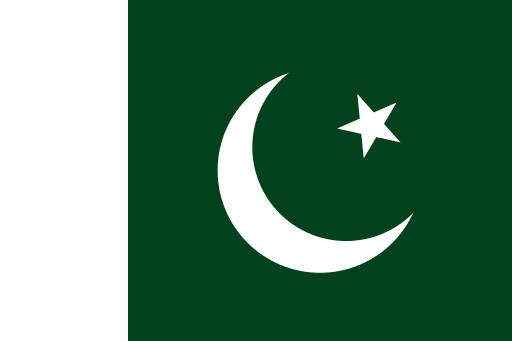 Farhan Alam is a widely regarded cinematographer in Pakistan. He has been actively associated with Pakistani entertainment industry for the last 15 years. 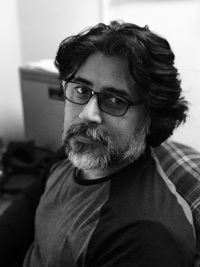 Farhan is acclaimed for his cinematography on numerous projects including drama serials such as: Malaal, Mera Naseeb, Sanjah,and Coke Kahani. Farhan’s love of photography and motion picture began at a young age as he meticulously observed his father Shah Alam —a legendary cinematographer and one of the pioneers of television and film in Pakistan — being at work. 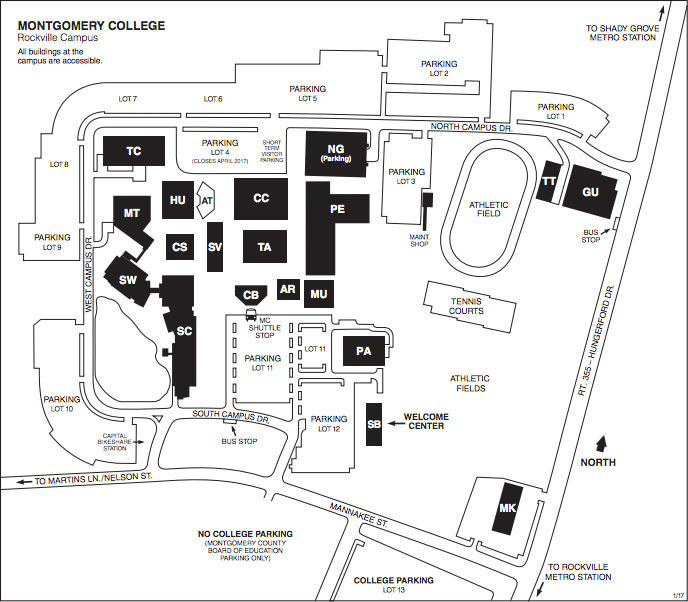 His passion for the celluloid led him to pursue his diploma in Film and TV Production at the Los Angeles City College, USA. Later, he began his career by working as an assistant cameraman, gaffer and grip. 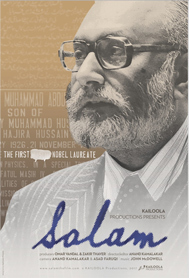 In 2010, Farhan Alam was nominated for Best Cameraman for Dastaan, a television blockbuster that aired on Hum TV. It was one of the first few projects that he collaborated on with Momina Duraid, which led to develop a creative chemistry between the two. Earlier, he made a short film “Calender” that was well received as an official selection at the New York Film Expo 2010.